Capsule wardrobes, in my eyes, are the best thing. I say this because I’m a single mom, on the go, with barely any time for real organization. The idea of investing in quality pieces to have a condense wardrobe is perfect for someone like me. You have key, core pieces that you interchange to create a multitude of outfits, how easy is that? 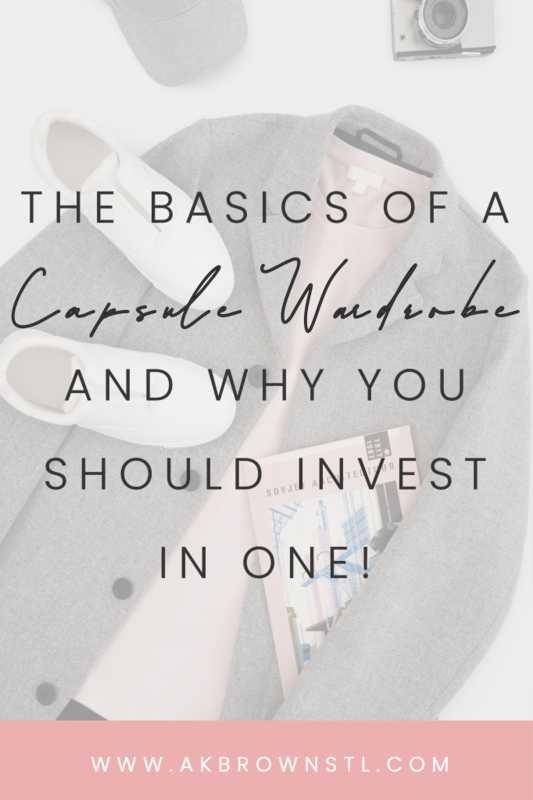 But the question is, why should you invest in a capsule wardrobe? Having a capsule wardrobe lets you live more of a simpler life. You have a certain number of pieces in your closet, no more, no less. This, in turn, helps you plan out your week, even your month depending on how many pieces are in your capsule. For busy adults, parents, millennials like myself, this is a bonus! Having a condense, minimalist wardrobe helps keep your closet under control. With a set number of pieces in your wardrobe you’ll be able to maximize your wardrobe to the fullest. With a capsule wardrobe, you’re forced to create multiple ways to wear one piece, which most people do not think about. Most people get into the habit of buying a new outfit whenever they can, sometimes wearing an outfit only once. This doesn’t help to spark the creative juices. 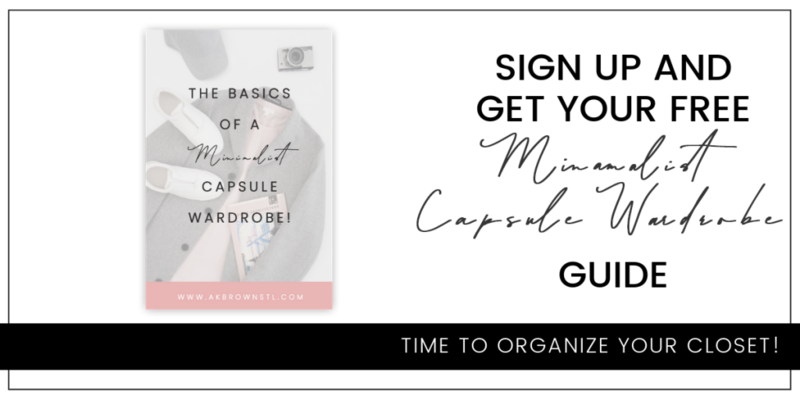 With a capsule wardrobe, you have to figure out how to wear the same t shirt or same pair of pants in different ways so it doesn’t look like the same look. 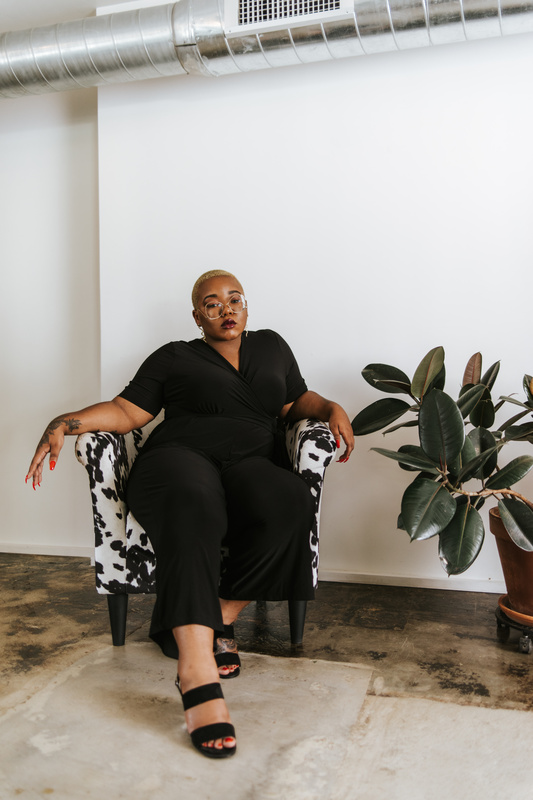 Because your closet is condense, it will give you opportunity to choose quality pieces and fabric over resorting to getting an abundance of clothes that could be cheap in material and construction. To gain clarity on your new wardrobe, you need to access the old! Take everything out of your closet, draws, clothes trunks, and put it on your bed or floor to give you a birds eye view of what you’re looking at. Next, sort your clothes into piles. I like to use the method keep, store, get rid of. Your keep pile are pieces you can put back into your wardrobe. The store pile is the pile you need to put away (season pieces). And then you have the pile to get rid of. Within this pile, separate again into Poshmark, resale shop, thrift store (I will expand on this in a future post). The whole idea of a capsule wardrobe is surrounded around building your outfit on basics. 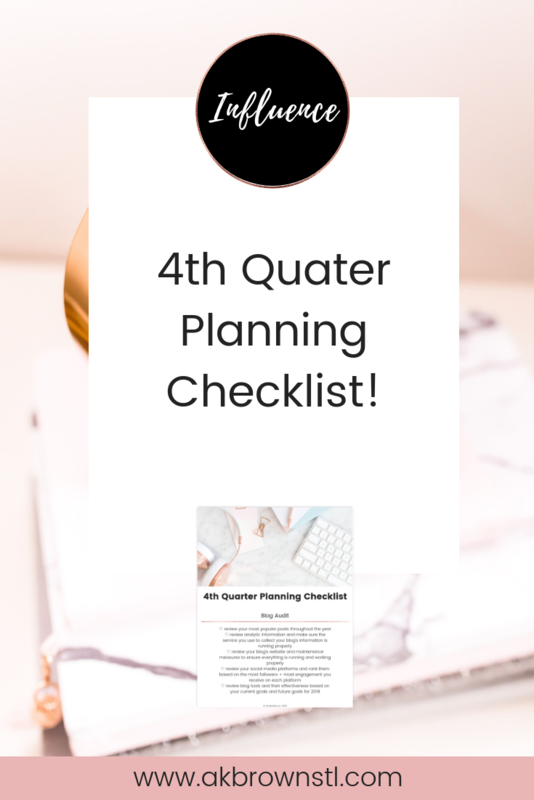 If you’re lacking in basics, especially t-shirts & pants, I would start there, and then worry about layer-able items such as hoodies, sweaters, cardigans, jackets, etc. I love adding distressed and colorful jackets to add some flare and pizzazz to my basic essentials. Adding texture and interesting pieces is what will make your outfit pop. Shoes, handbags, and jewelry are my favorite part of an outfit. Not only is this a place where your personality comes alive, but it’s again, another way to add flare to your basic essentials. You can have a very condense wardrobe but can make each outfit look different with your shoes and accessories. 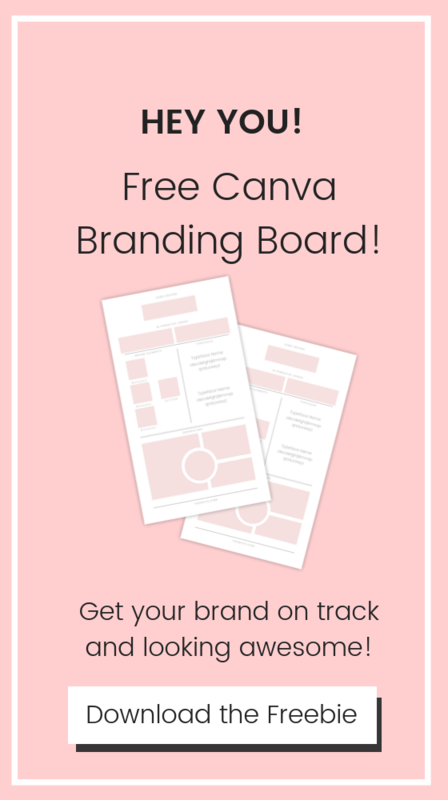 If you’re ready to take that step and create your own capsule wardrobe, download our free Minimalist Capsule Wardrobe guide!